Have you ever tasted the Jamun fruit before? This black fruit is very tasty and also comes with wonderful benefits. On top of that, the vinegar of Jamun fruit is even more beneficial. So, how and where will you get this Jamun vinegar? Well, you can prepare it right at your home. Would you like to know more? Keep reading! The bitter and sweet taste of this fleshy fruit is simply unforgettable. Also known as black plum, it is used for treating stomach pain and possesses diuretic, anti-scorbutic and carminative properties. The vinegar made from Jamun treats enlarged spleen. It also cures diarrhoea and problems related to urine retention. The polyphenolic compounds present in the black plum are effective against heart diseases, cancer, asthma, diabetes and arthritis. The vinegar of black plum is also effective against several digestive disorders such as bowel spasm, flatulence, dysentery and more. 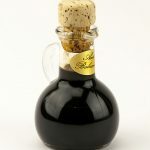 Jamun vinegar can be used in food preparations for adding flavor, dressing, and even for treating certain health problems. Here is a simple method using which you can prepare the Jamun vinegar at home. Deseed the Jamuns and put all the flesh in a wide mouthed mason or a glass jar. Cover this container with a muslin cloth. The covering is necessary to prevent bugs, dust or anything else from falling into your solution of vinegar. Place the container where it can ferment without any disturbance. Make sure that you keep it away from direct sunlight. Let this mixture of water and Jamun sit for 2 months. This goofy scum is the cellulose formed by the acetic acid bacteria present in nature and all the unpasteurized, fermented foods. It happens when the airborne and wild yeasts feed on the sugar in the Jamun. After around eight weeks, strain the vinegar liquid in a glass bottle. Make sure to pass it through several cheesecloth layers, and a mesh strainer or a fine mesh bag. 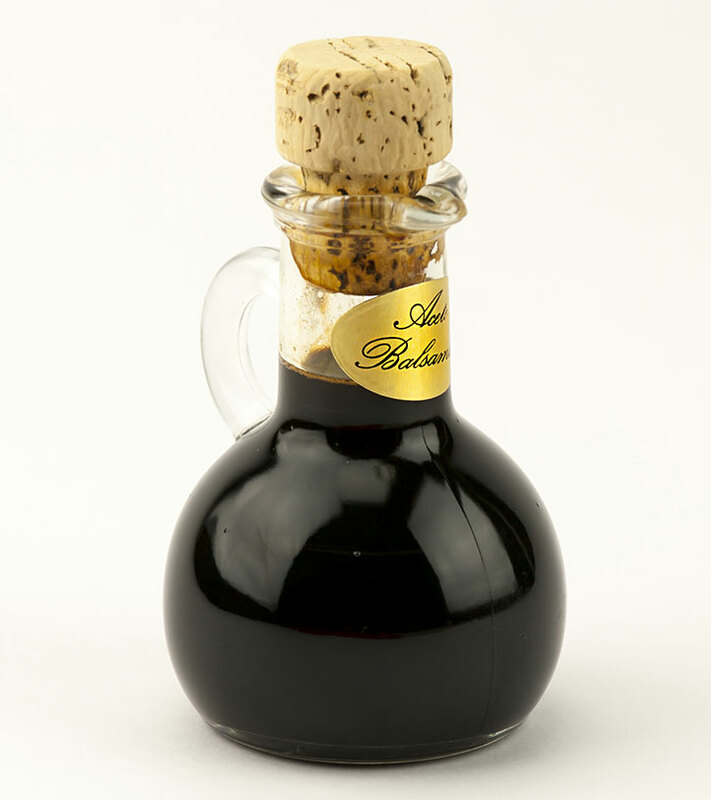 Cover the Jamun vinegar with a cork stopper or a metal cap. Strain the liquid again after a month through a clean cloth into the bottle. Cap it and label it. Thus, your homemade Jamun sirka or vinegar is ready to add more flavor to your dishes. Jamun vinegar, when taken during bedtime, slows down the rise in the levels of blood sugar after dinner. It also lowers the morning blood sugar levels. It is exceptionally beneficial in lowering the blood sugar level after you have consumed a high carbohydrate meal. Now that you know how to make Jamun vinegar at home, what are you waiting for? Try it today and share your experiences with us by commenting in the box below!